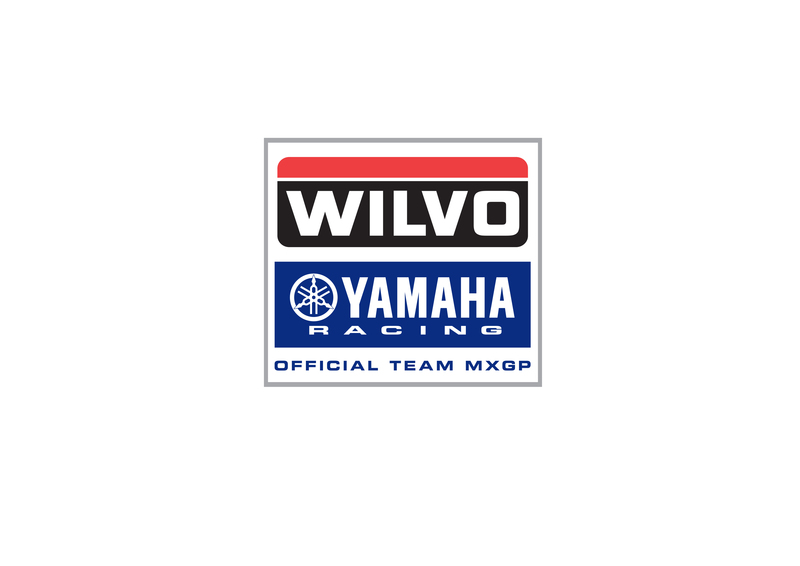 Yamaha Motor Europe is pleased to announce the signing of Gautier Paulin to the Wilvo Yamaha Official MXGP Team where he will race a YZ450F along side teammate Arnaud Tonus in the 2019 MXGP World Championship. As one of the most talented riders in the world, Paulin already has an incredible list of achievements. The 28 year-old Frenchman has won 11 Grand Prix rounds, three in MX2 and eight in MXGP, and has stood on the podium 52 times, 18 times in MX2 and 34 in MXGP. He has claimed 19 race wins in total throughout that time, three were on a 250cc in the MX2 class, and 14 were aboard a 450cc inside the premier class, MXGP. The incredibly talented Frenchman won the EMX250 Championship in 2007 and in that same year he made his FIM Motocross World Championship debut as a wild-card entry in the MX2 class at six of the 15 rounds where his best race finish was a fourth-place in Northern Ireland. His 2008 season was cut-short by injury meaning his first full term in MX2 was in 2009 where he won three rounds and finished the season as the bronze medalist. In 2011, he stepped up to the premier class formerly known as ‘MX1’ and now named ‘MXGP’, where he won the opening round in Fermo, Italy, onboard a Yamaha YZ450FM, and that was the same bike he took to victory at the 2011 Motocross of Nations in Saint Jean d’Angely, France, where he was the captain of the ‘Home Team’. Having missed most of the 2011 season due to injury, Paulin was back with a vengeance in 2012 where he finished third in the MXGP championship classification in what was practically his rookie year. In 2015, the French star finished as the runner-up in the MXGP World Championship, and then went on to add one more medal to his tally with yet another bronze inside the premier class in 2017. In addition to his individual achievements, the French phenomenon has had the honor of representing his nation at the prestigious Monster Energy Motocross of Nations on nine occasions where he has played a vital role in the teams’ success, that includes four gold medals, in 2014, ’15, ’16 and ’17, and two silver medals, in 2009, and ’11. He will represent Team France for a tenth time, alongside Yamaha Factory rider Dylan Ferrandis and Jordi Tixier, at the 2018 Monster Energy Motocross of Nations that will take place on the weekend of October 7th at the Red Bud circuit in Michigan, USA.